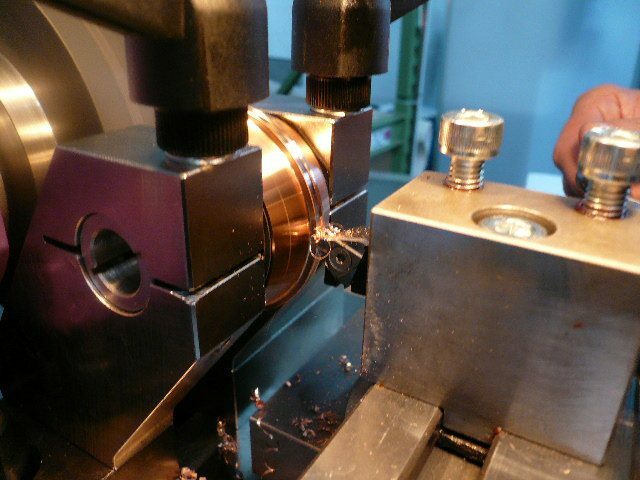 Due to the steady friction with the copper wire, the welding-roller-groove wears out. If it is worn out the welding quality is compromised. Therefore the groove needs to be re-done (re-profiled).